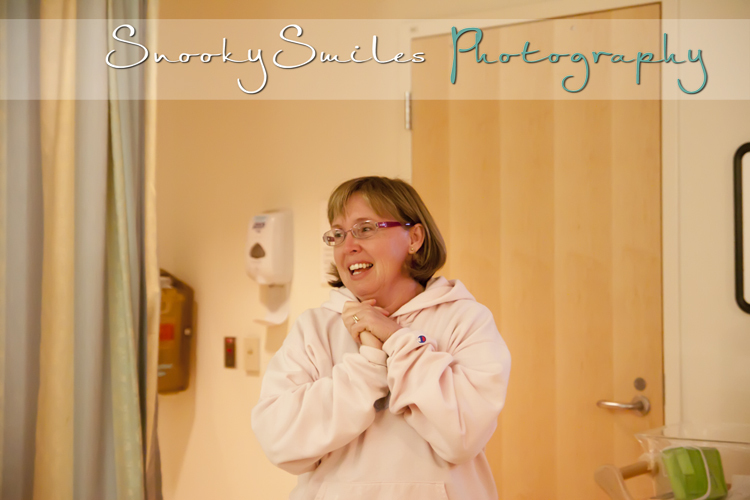 I am doing the happy Dance! 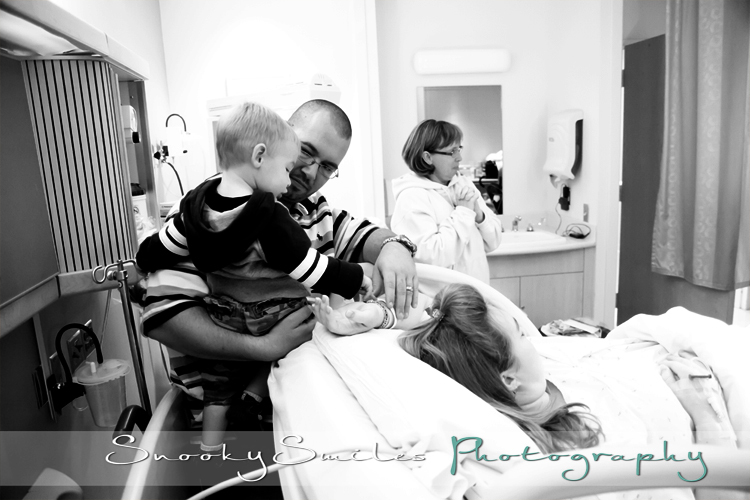 One of my currently clients who I absolutley adore just confirmed that we will be doing a Birth Session in June! 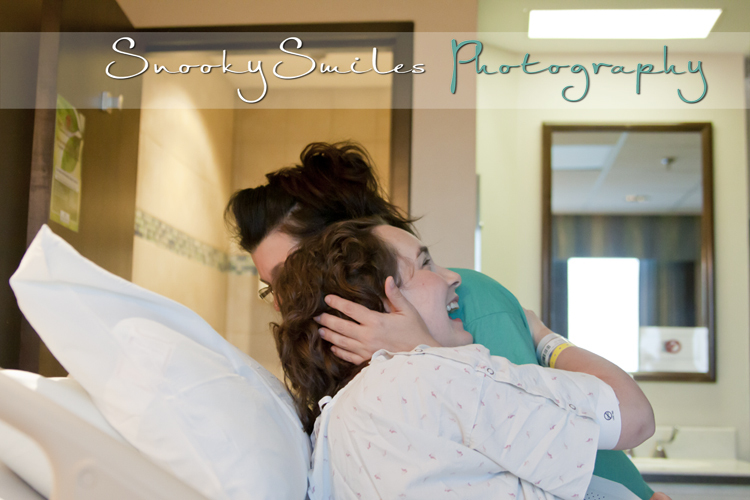 I am sooooooo excited! 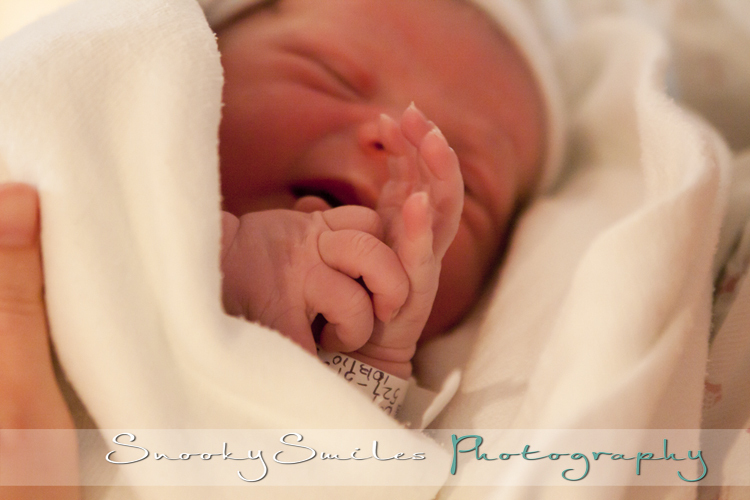 I love everything about my job but I have to say i think births just might be my favorite. 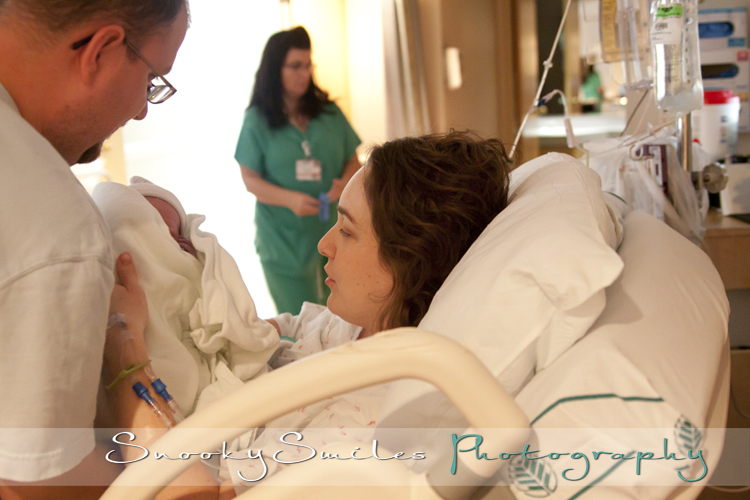 It is such an honor to be a part of something so magical. 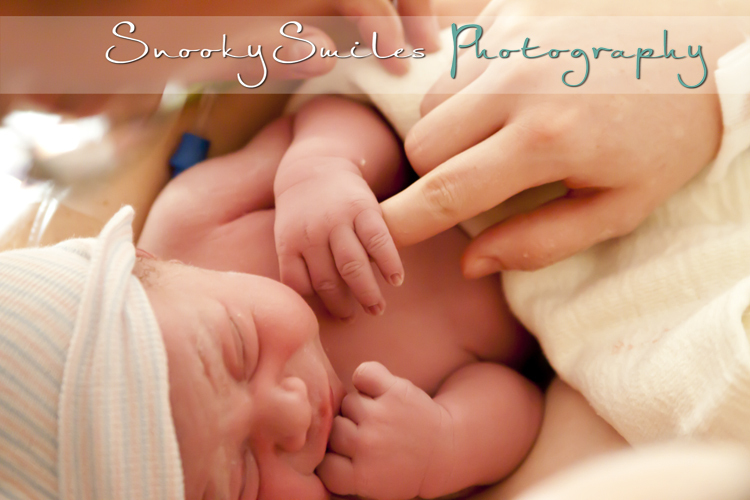 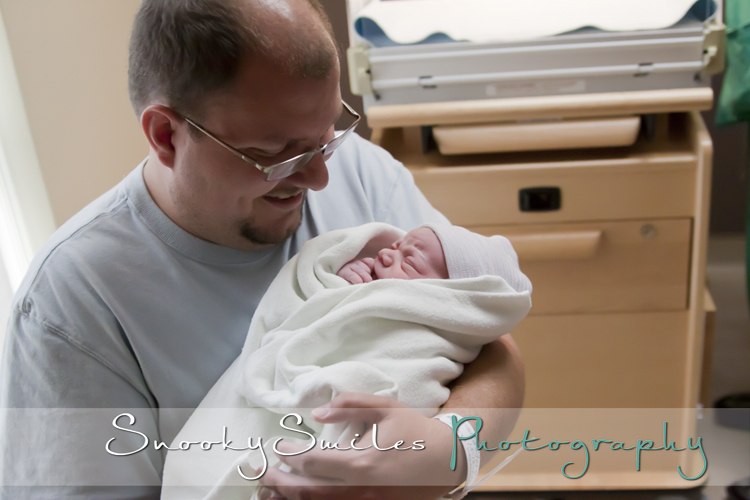 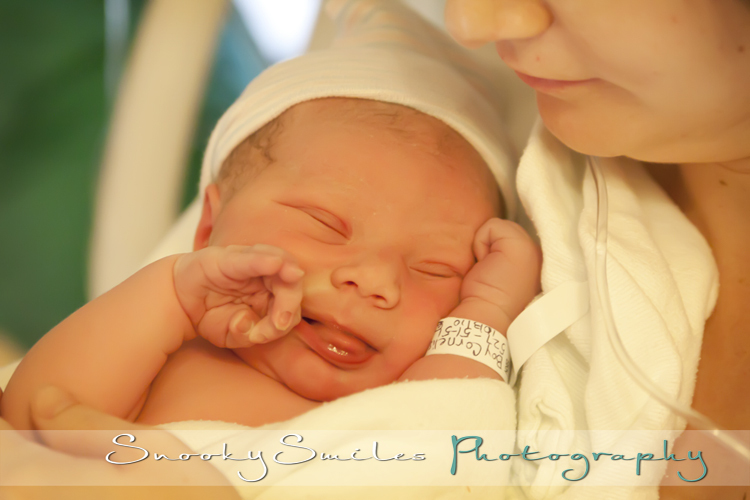 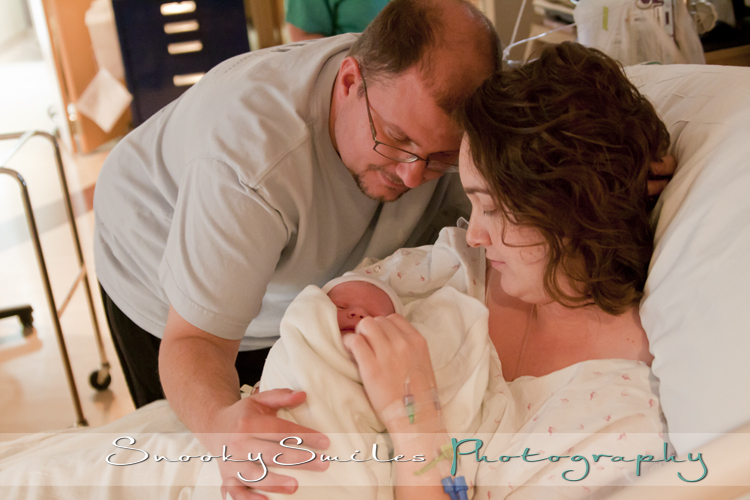 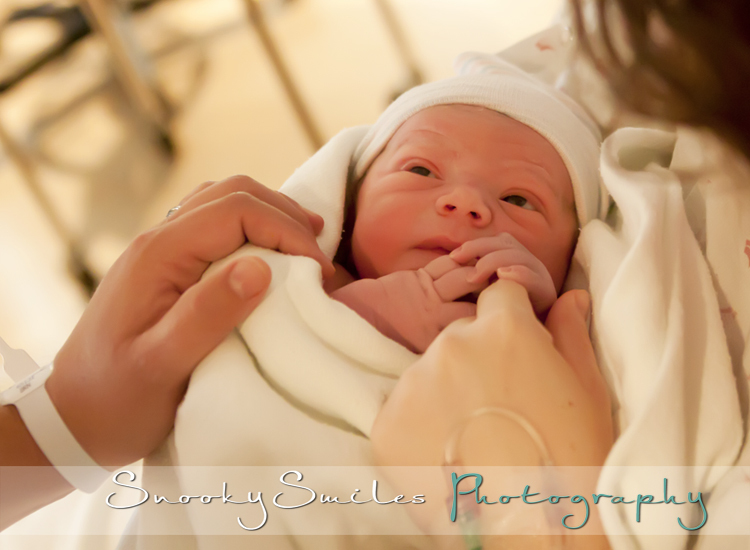 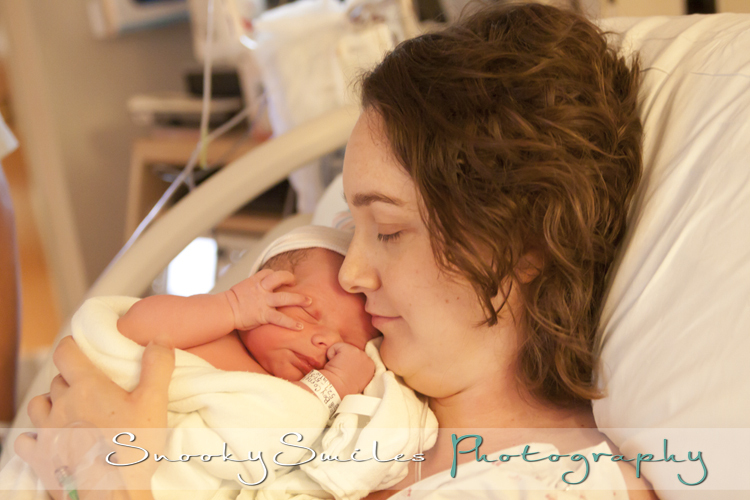 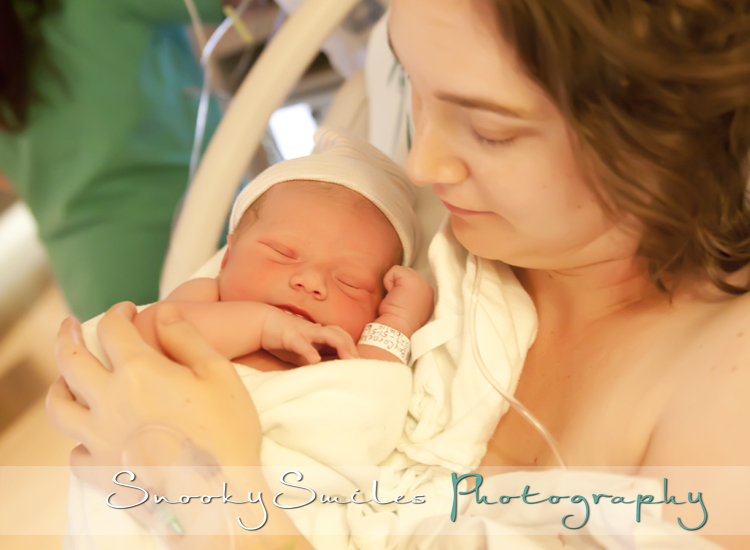 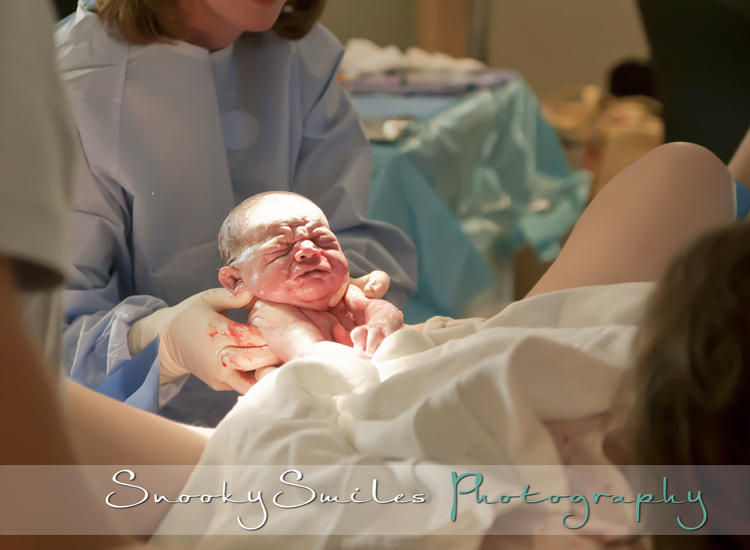 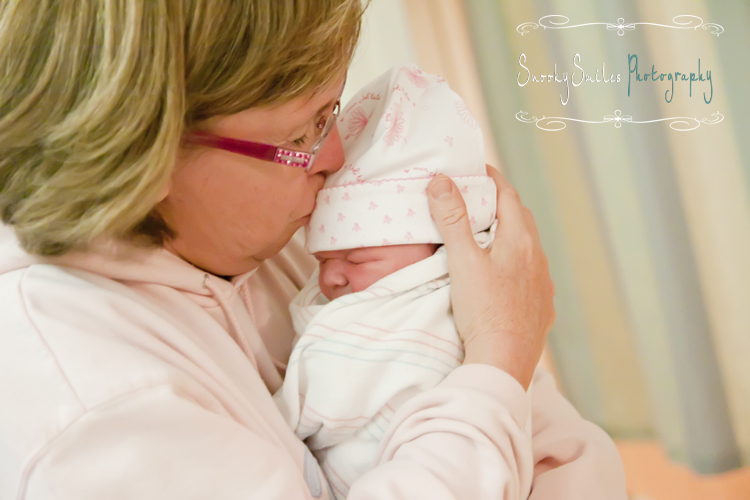 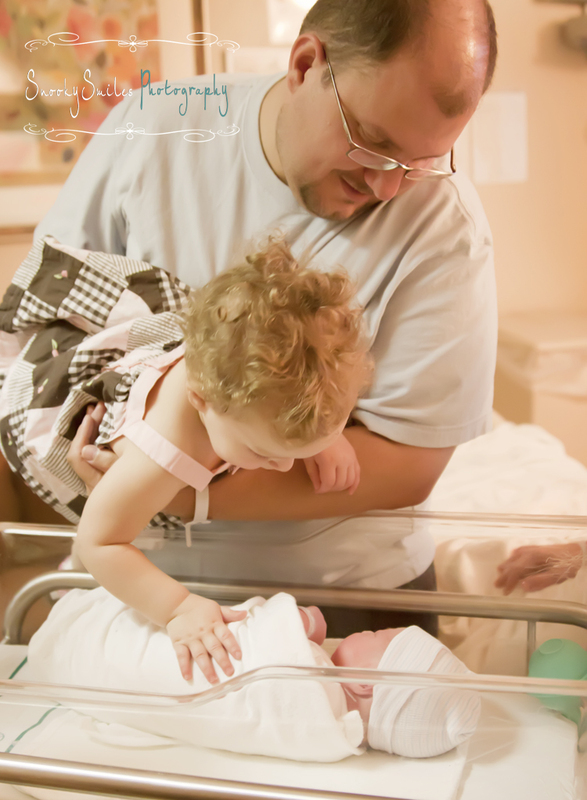 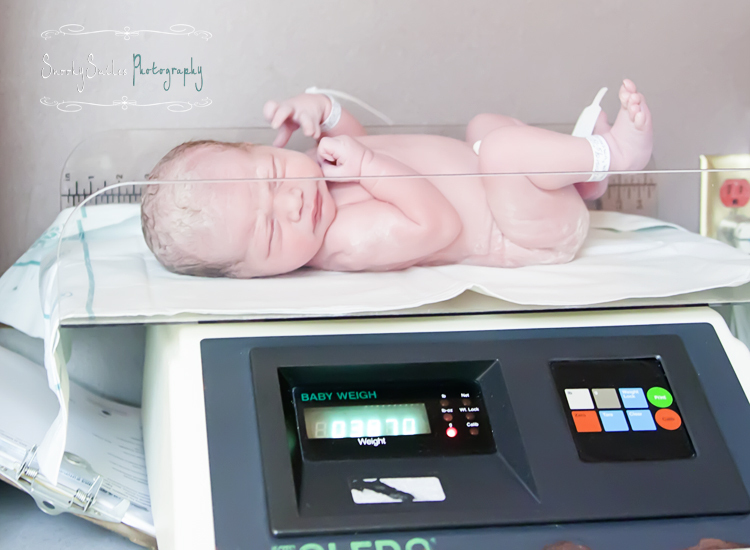 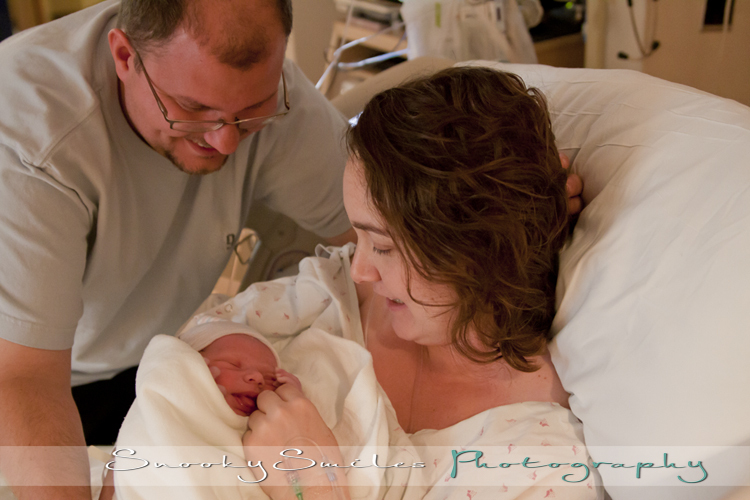 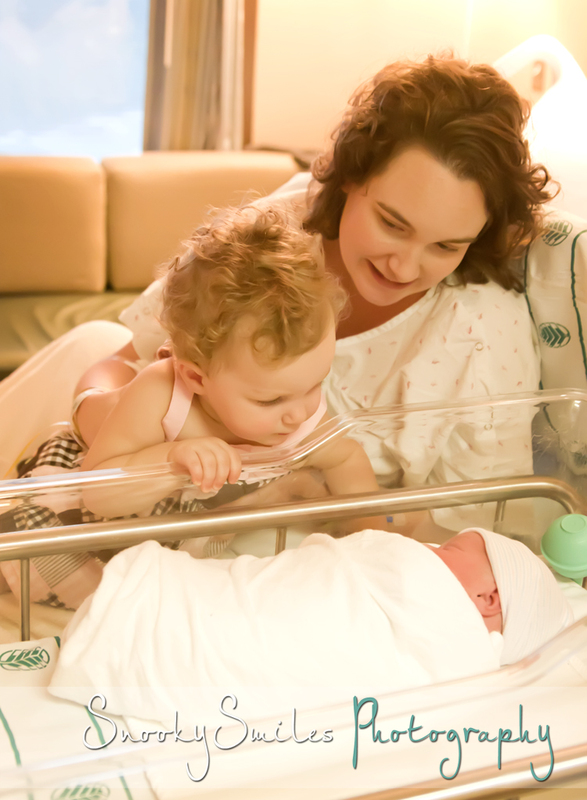 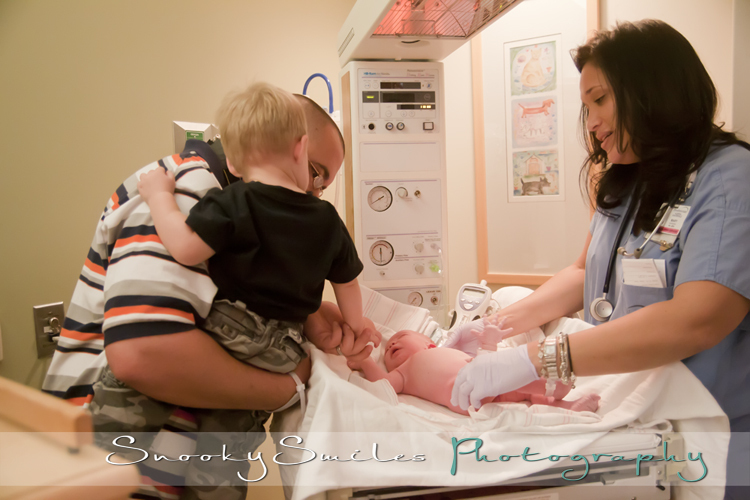 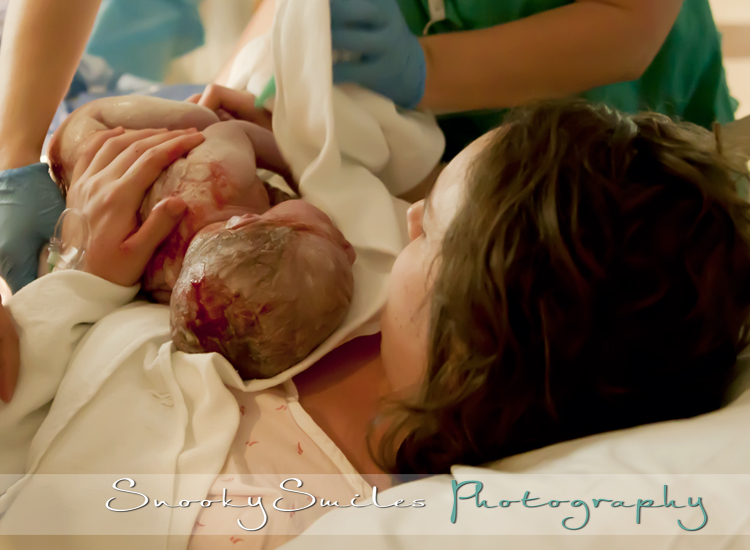 I just had to repost some of my previous birth photography images. 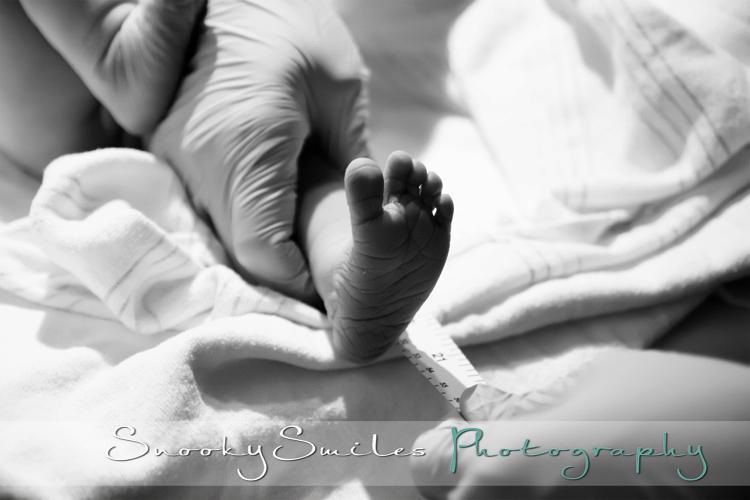 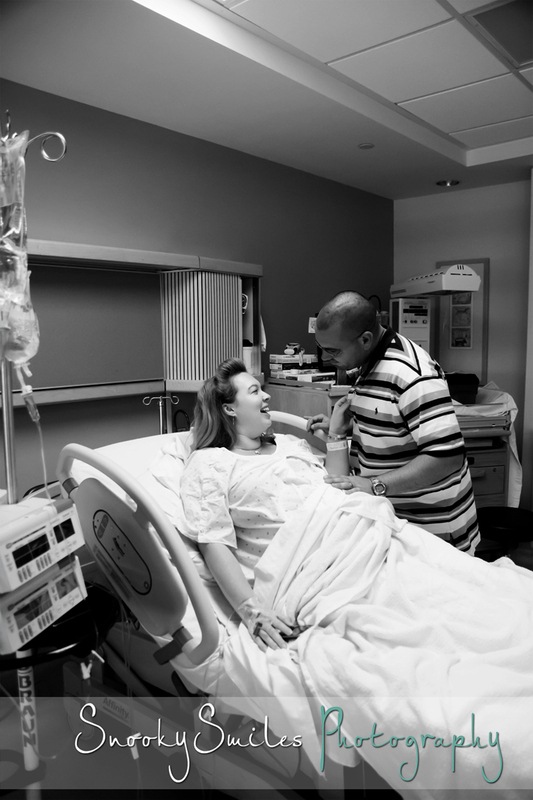 If you are expecting or know someone who is please consider purchasing or gifting a birth session. 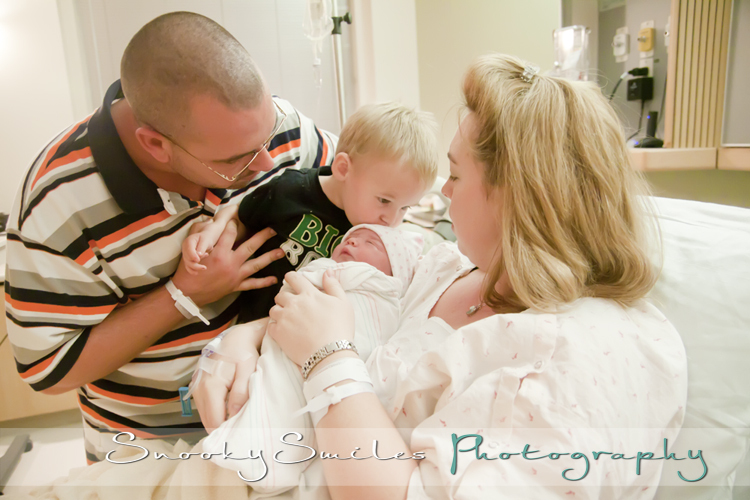 You will be so glad that you did! 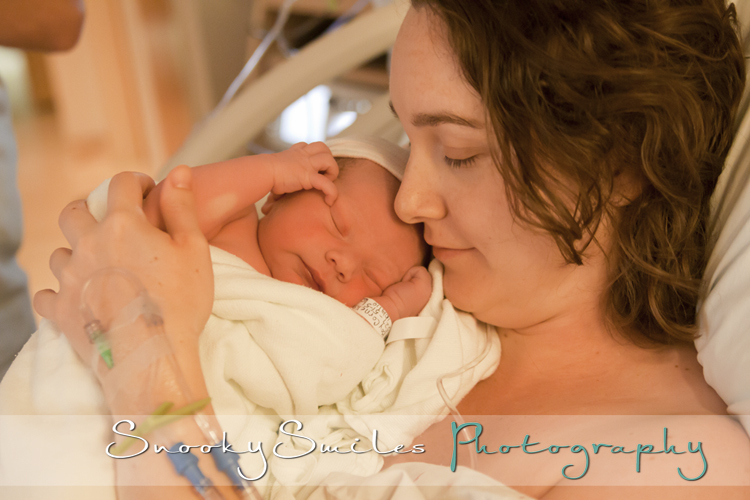 I am currently offering a FREE Maternity AND FREE Newborn Session with the Purchase of a Birth Session Package. 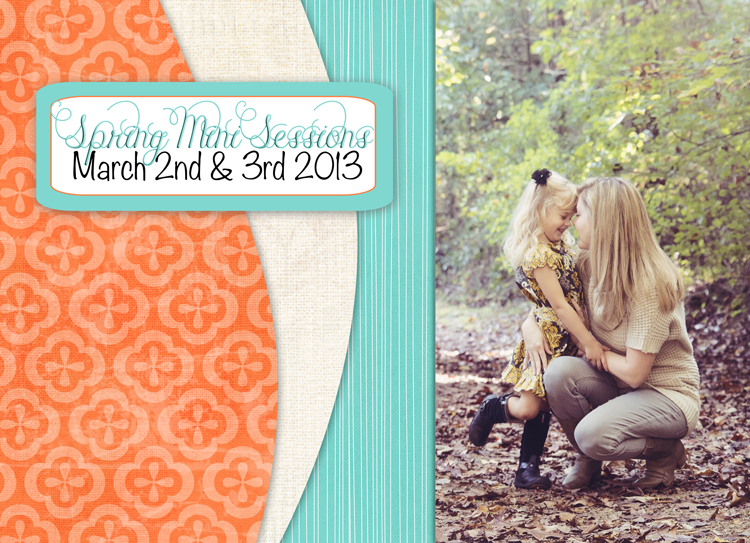 Please feel free to contact me with ANY questions that you might have. 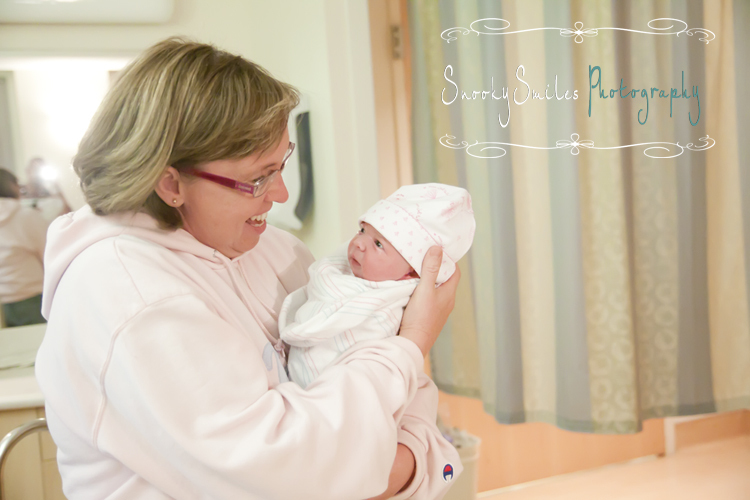 I would love to hear from you!! 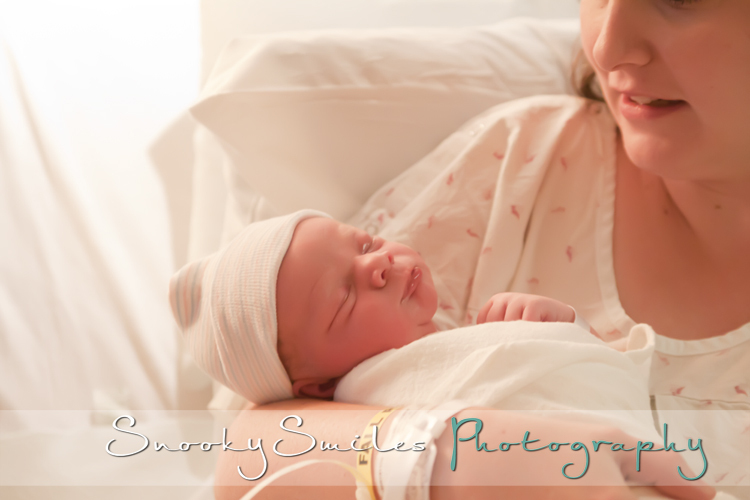 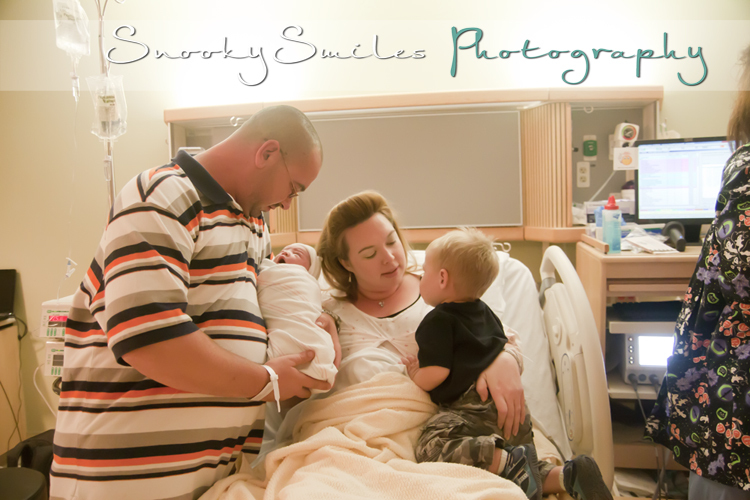 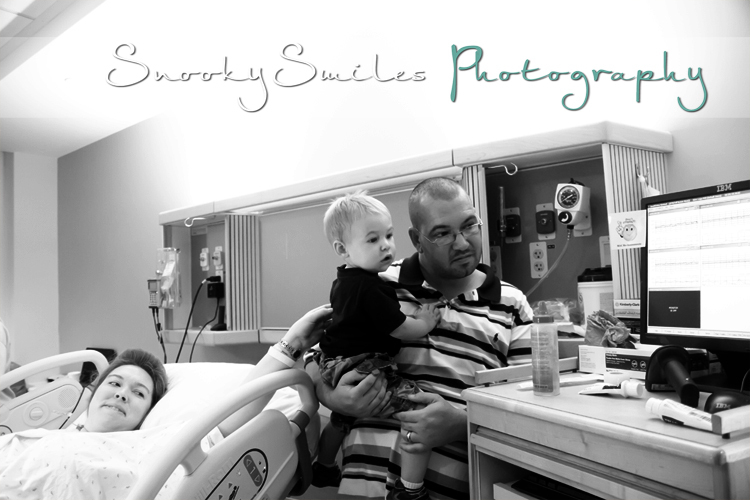 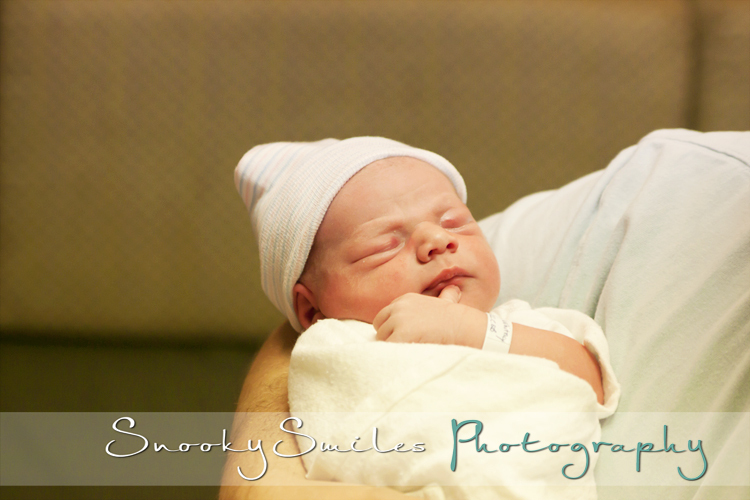 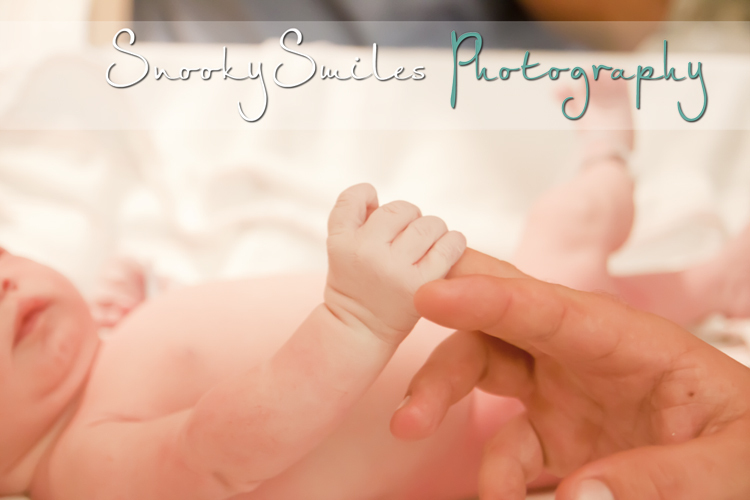 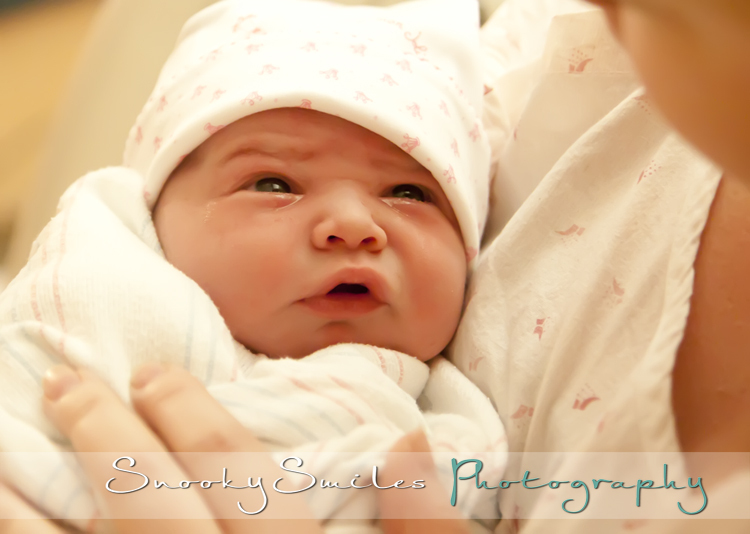 SnookySmiles Photography's 2013 Spring Mini Sessions!